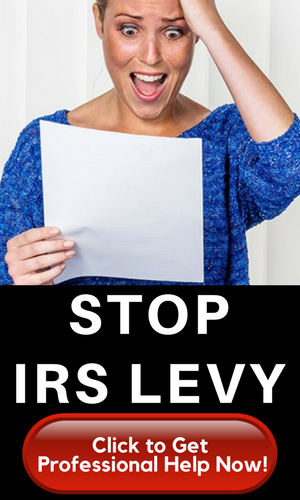 Q: Are there other names for IRS Hardship? A: IRS Uncollectible Status, Status 53, Currently not collectible and CNC Status are some of the other terminologies. These all describe the status for IRS hardship. Q: Can a CNC or Currently Not Collectible Extend the Statute of Limitations? Q: Can you give us an idea what the monthly amounts are for a 2-person household when someone is declared in IRS hardship status in 2018? But for local standards, these usually include monthly allotments for housing, utilities, and transportation operating costs by region. Local standards include expenses which are based upon where you live in the country. Housing and utilities are based at the county level, whereas car operation costs are based at the regional level. Q: For common necessities, where can I find detailed amounts the IRS uses? Q: What is the specific form to file for IRS Hardship? A: There is not one specific form that can be used to file for hardship. You will need to coordinate with the IRS, so that you can be considered for this uncollectible status. 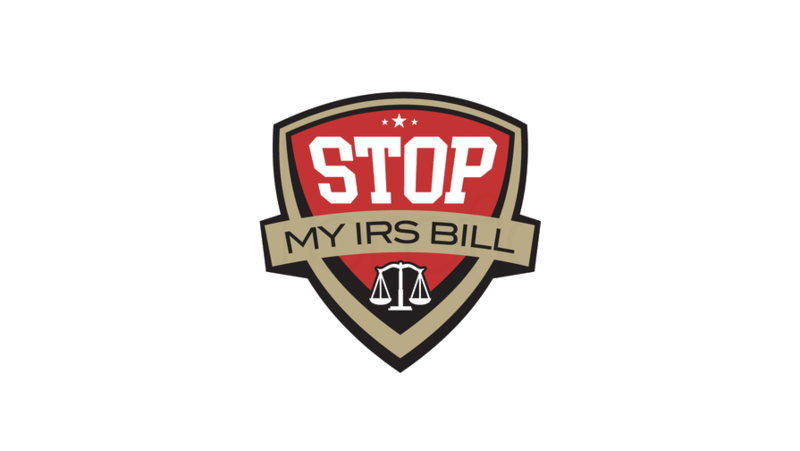 To be considered as such, proof must be submitted that financial hardship would happen if the IRS were to collect from you. The IRS form 433-F should be filled out because this will provide them with detailed financial information about you. Monthly expenses also need to be indicated. Q: Once declared currently not collectible, do I still have to pay the IRS? A: Being declared uncollectible is a temporary status, so that means you still need to settle your accounts payable with the IRS. Your tax returns will still be monitored every two years. Sometimes a person on uncollectible status may retain such for a long period of time that the statute of limitation expires for that debt and legally that person may not have to settle it anymore. Q: What are some other options to consider before trying to be declared uncollectible? A: Other options need to be considered before trying to be declared uncollectible. A Currently Not Collectible Status or IRS hardship generally comes with a tax lien. Should you be able to make a minimum monthly payment toward the debt owed, then it is possible that you can qualify for this particular installment agreement. 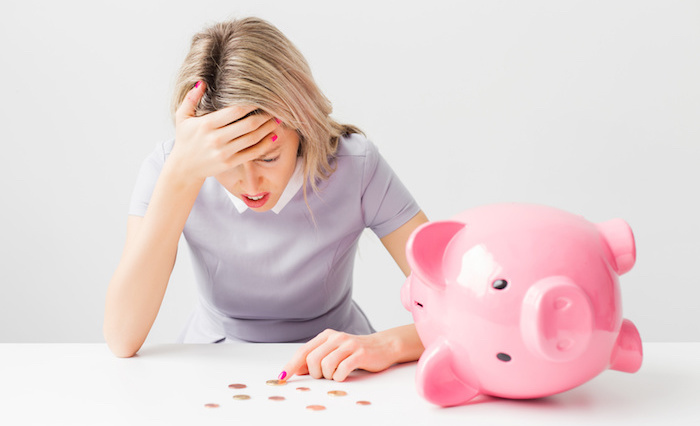 Your hardship status may be set aside once it can be determined that no financial constraints will prevent you from meeting the required payments with an installment arrangement. But, you may qualify for an Offer in Compromise if you are a potential candidate for IRS hardship. The taxes you owe can be settled for less with such an Offer in Compromise.